It took the Puerto Rican duo Calle 13 roughly one year to catch on, after quietly debuting stateside in 2005 on White Lion (a small reggaeton label in partnership with Sony BMG) — but catch on they certainly did. 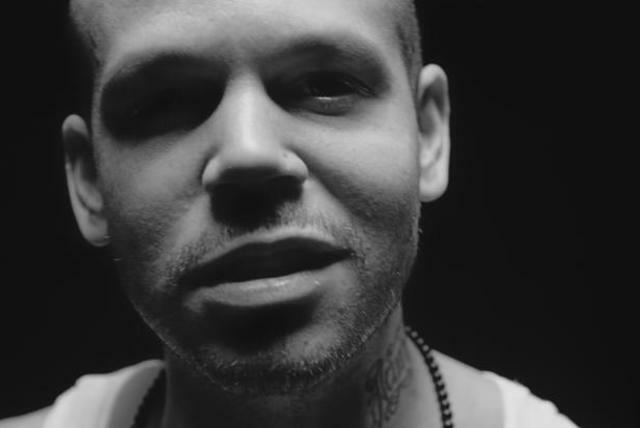 By the end of the following year, Calle 13 had become the hottest new artist in popular Latin music, garnering Grammy attention as well as widespread critical notices and steadily mounting album sales. 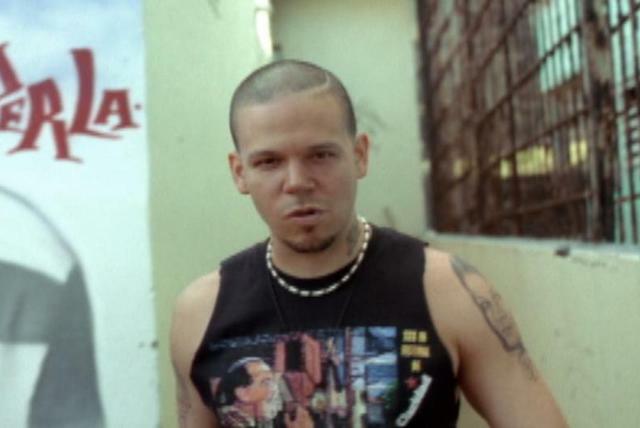 Comprised of vocalist Residente (born René Pérez Joglar) and producer Visitante (Eduardo José Cabra Martínez), the duo wasn't a standard reggaeton act, which partly explained why the pair went unnoticed for some time. 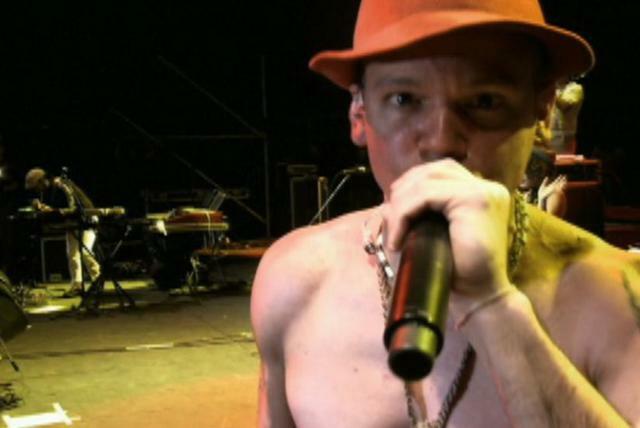 Reggaeton certainly influenced their music to a degree — the unmistakable "dem bow" rhythm often anchored their songs, for example, and Residente did rap over the beats as one might expect — yet Calle 13's material featured elements of other styles as well. Visitante's beats were inventive, incorporating aspects of hip-hop and characteristics of electronica, while Residente's rapping eschewed reggaeton's clichés, showcasing a healthy sense of humor and an almost clownish approach to sarcasm (à la Eminem) — again, a world apart from the kingly bravado of most reggaeton vocalists, not to mention the obligatory glimmers of misogyny and violence that accompany such streetwise swaggering. 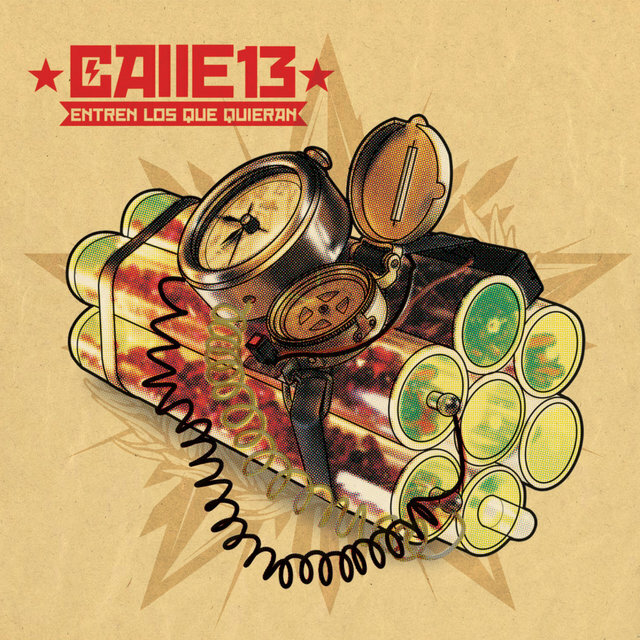 All of this, along with several creative and fun-filled videos, made Calle 13 a refreshing alternative to the onslaught of reggaeton overtaking Latin music in 2005. 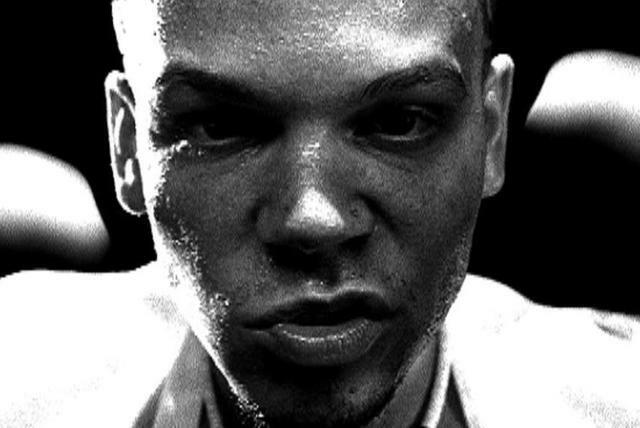 In essence, Residente and Visitante offered a style of reggaeton that was both hip and unique — one that was OK for women to embrace without a guilty conscience, one that critics (as well as the Grammys) could uphold as trailblazing, and one that was just plain fun. Pérez and Cabra first met at the tender age of two, when the former's mother married the latter's father. 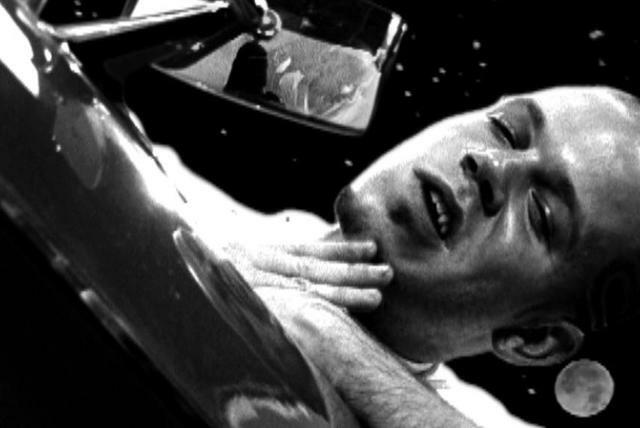 The parents later divorced, yet the stepbrothers remained close over the following years. 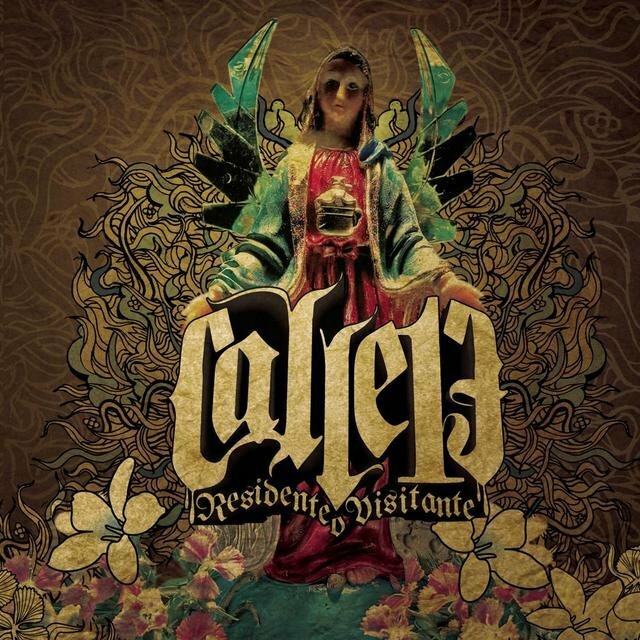 Their moniker, Calle 13 (meaning "13th Street" en inglés), along with their newly coined aliases, arose from their living situation: since Cabra visited his brother regularly at Pérez's residence (i.e., 13th Street), rather than vice versa, he was the "visitor," whereas Pérez was the "resident." 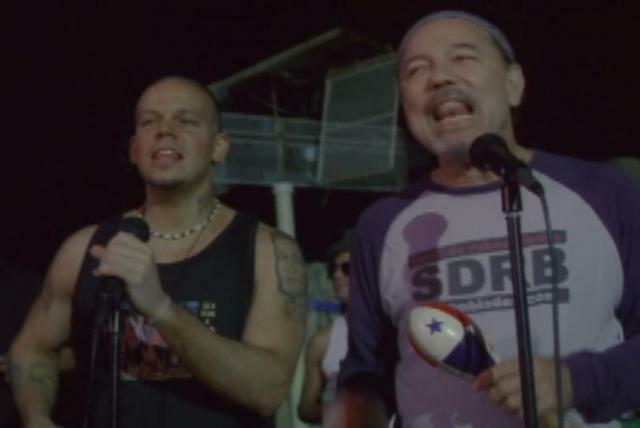 The brothers were always artistic; Residente even went so far as to earn a master's degree in fine arts stateside, while Visitante had studied music formally since age six. 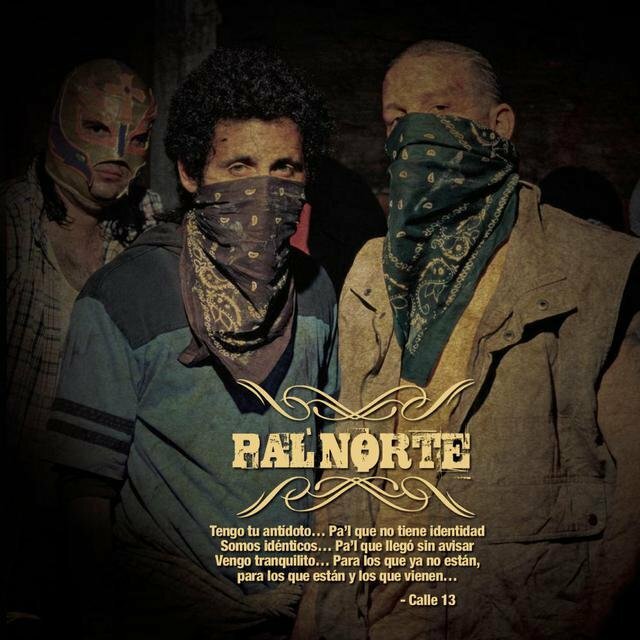 They began recording music together in 2004, with the idea of hosting their work on a website, beginning with two demos ("La Tripleta" and "La Aguacatona"). 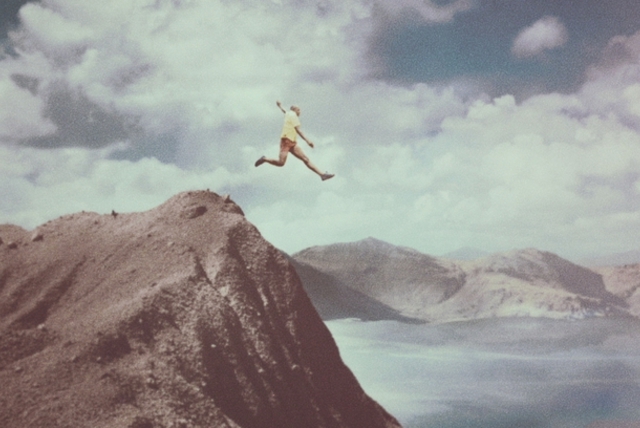 Within a year's time, however, they began shopping for a record label to release their music commercially. 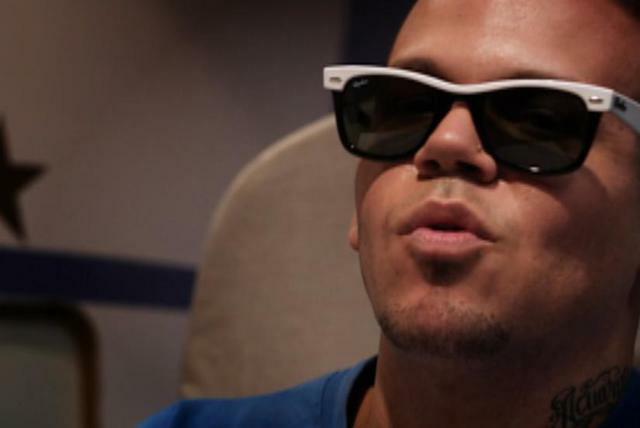 White Lion was a logical choice, for it was the home of Tego Calderón, whom the two admired. 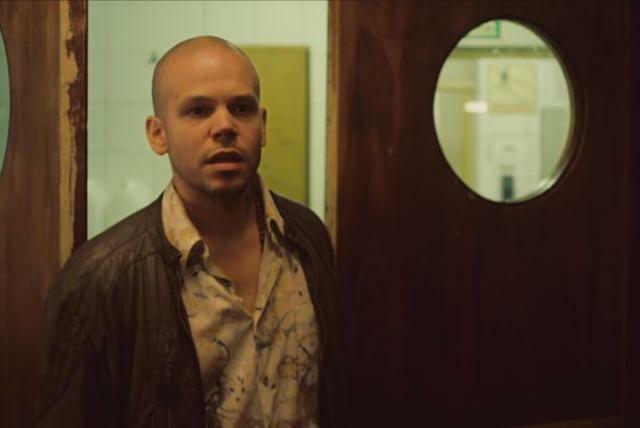 Elias de León, the owner of White Lion, was forwarded the tape and realized immediately that there was something special about the music. He called Residente, who was working as an architectural draftsman at the time, and the two men met the following day. 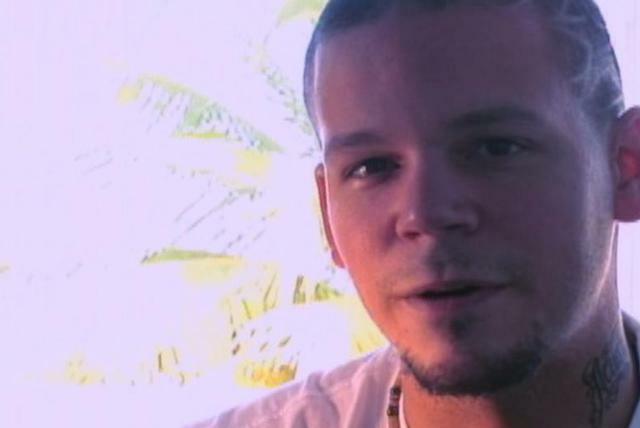 White Lion signed Calle 13 soon afterward, and the label financed the duo's first video, for "Se Vale To-To," which Residente shot and edited himself with the help of his cousin at the cost of $14,000. 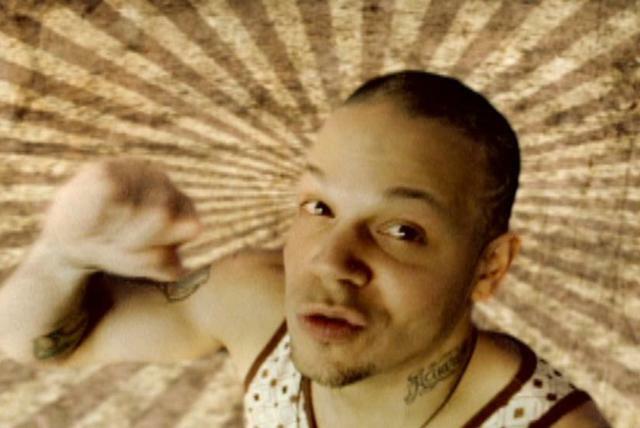 Furthermore, de León hooked Residente up with established reggaeton vocalist Julio Voltio, who was also signed to White Lion, and the two collaborated on the song "Chulín Culín Chunlfy," which became a sizable hit. 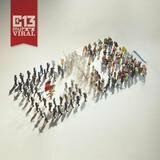 After generating some buzz on Puerto Rico radio with lead single "Se Vale To-To," White Lion released Calle 13 in November 2005. 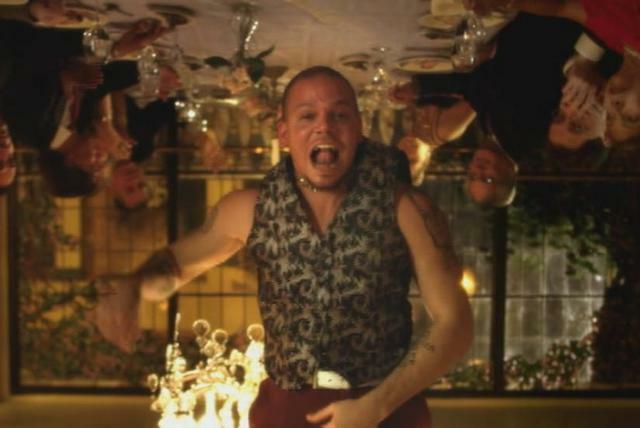 The album opened well, at number six on Billboard's Top Latin Albums chart; however, the sales were heavily Puerto Rican-based (the self-governing island is a U.S. commonwealth and therefore eligible for Soundscan computation) and subsequently languished until late summer 2006, when a second single, "¡Atrévete Te, Te!," began getting stateside airplay, beginning in Southern California. 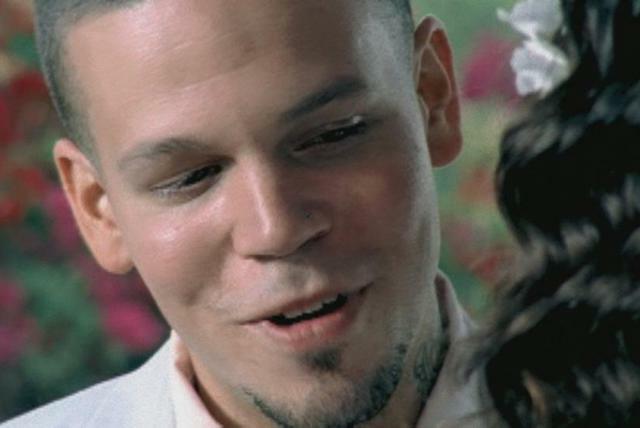 Another boost came when Nelly Furtado, concurrently riding high on the chart-topping success of "Promiscuous Girl," invited Residente to collaborate with her on a new version of "No Hay Igual" that would be released to Latino markets as a single and video. 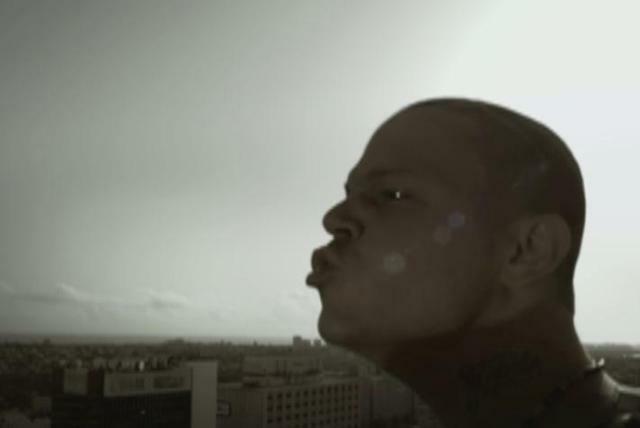 The buzz continued to build month by month, partly fueled by the September 2006 announcement that the duo had netted three Latin Grammy nominations for Best New Artist, Best Short-Form Video, and Best Urban Album — all of which were later won. 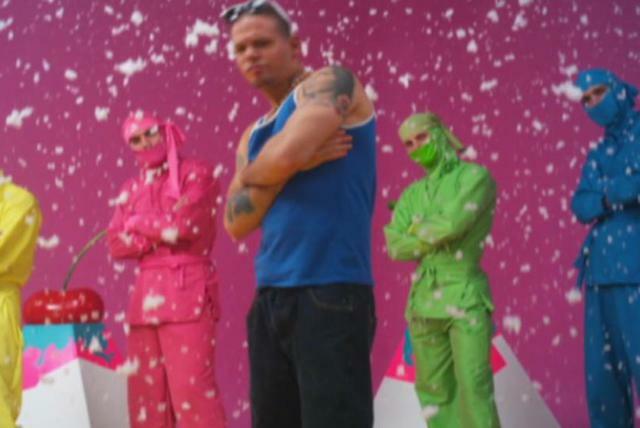 In addition, there was the announcement of three nominations for MTV Latin America Awards; the duo was invited to perform with Furtado on the awards show, too. 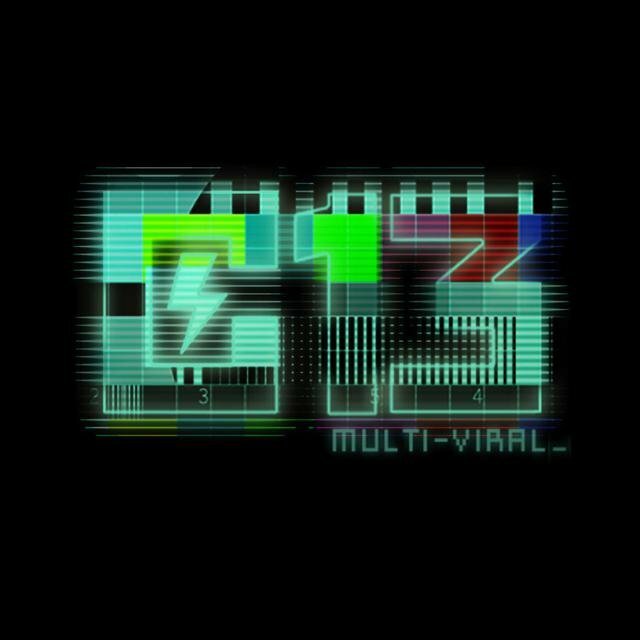 In fact, the Furtado affiliation proved quite fortuitous, as MTV also invited Calle 13 to accompany the pop singer for the world premiere of the new MTV Tr3s channel targeting Latinos and acculturated Americans in the age 13-25 demographic. 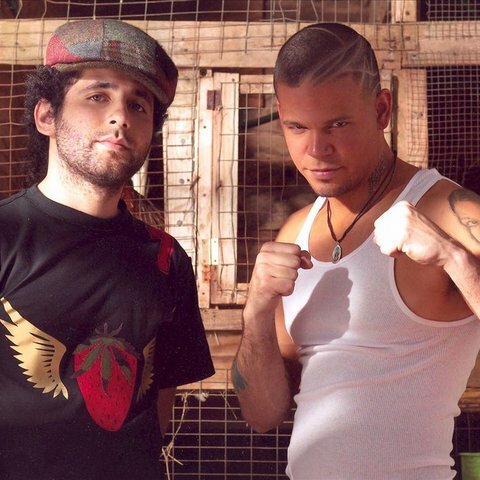 By this point, toward the end of 2006, the duo was the hottest new group in popular Latin music. 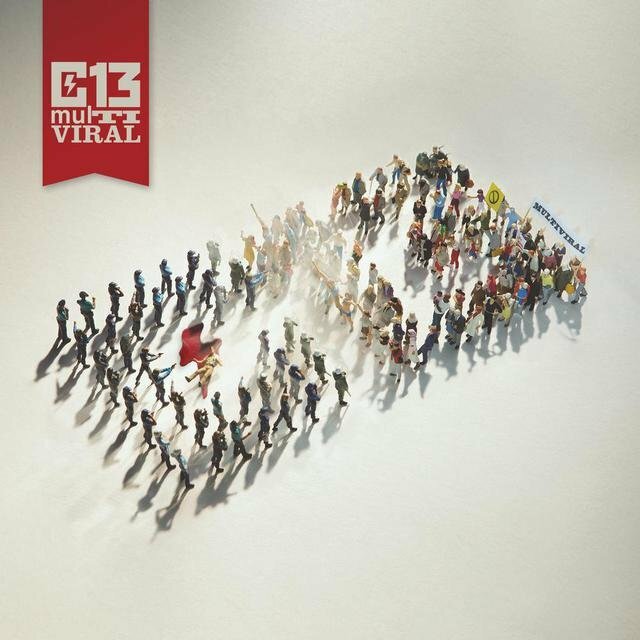 Calle 13's year-old debut album had become a Top Ten success, as the pace of its sales grew week by week, and their videos were exceptionally popular Internet streams. 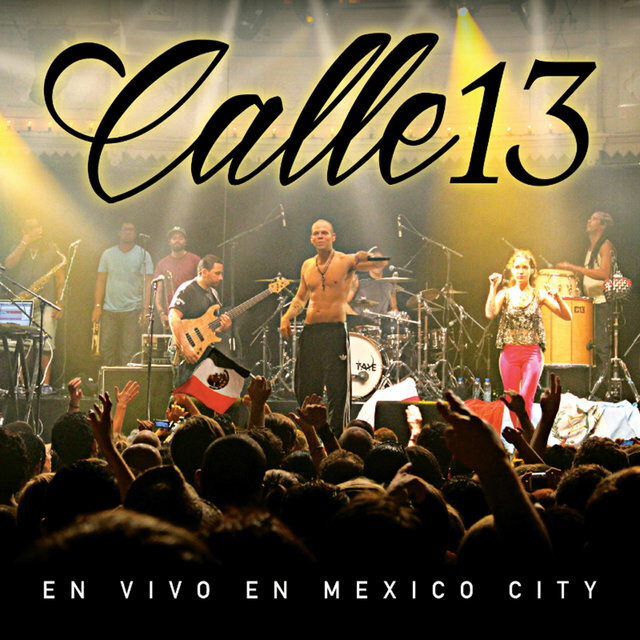 All the while, Calle 13 continued to gain recognition in additional Latin markets such as Mexico and Spain.